The retirement industry is a growing industry. As with any growing industry it is vital to take stock of what is happening, what are the potential problem areas and brainstorm how these problematic areas could be ironed out. It is important to study the trends that affect that specific industry. “TRENDS AFFECTING THE RETIREMENT INDUSTRY AND HOW TO ADDRESS THEM”. This presentation seeks to highlight and discuss a number of perceived international and local Retirement Industry trend drivers and resultant trends. In keeping with the focus and theme of this conference, a number of practical approaches to deal with each of the trends from a retirement village management perspective will be covered. Whilst many of the significant international trends are well known and understood within the retirement village management industry, there are some trends that are less obvious and which may have far-reaching implications, especially for the management of villages and perhaps more specifically, the care service facilities within those villages. bringing a practical and affordable reality to the goals of holistic and person-centred care. All of this whilst the government is focusing on other, perhaps more pressing challenges (from their perspective). 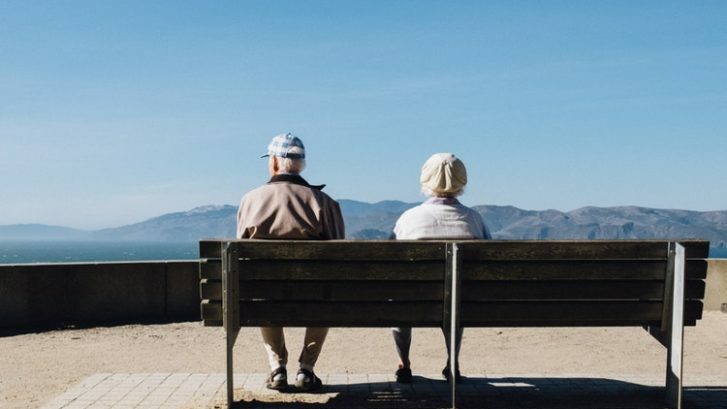 The potential impacts on the international and local retirement industry will be considered, together with the specific impacts on the management of retirement villages. Some mitigating approaches and solutions will be suggested for consideration by the delegates. Do Age-in-place solutions compete or compliment retirement villages? A retirement village is as good as its’ Management but how well the facility is managed, is what attracts people to live there. To sign up for this years Retirement Village Managers Summit, click here. To read more about services on offer by Shire, click here.